An eclectic, diverse city filled with everything a millennial local or traveler could ask for, Johannesburg offers everything from trendy bars and pubs, live-local music, quirky restaurants, and bustling streets. Here are some of the up-and-coming neighbourhoods that young adults have begun to flock to in earnest. 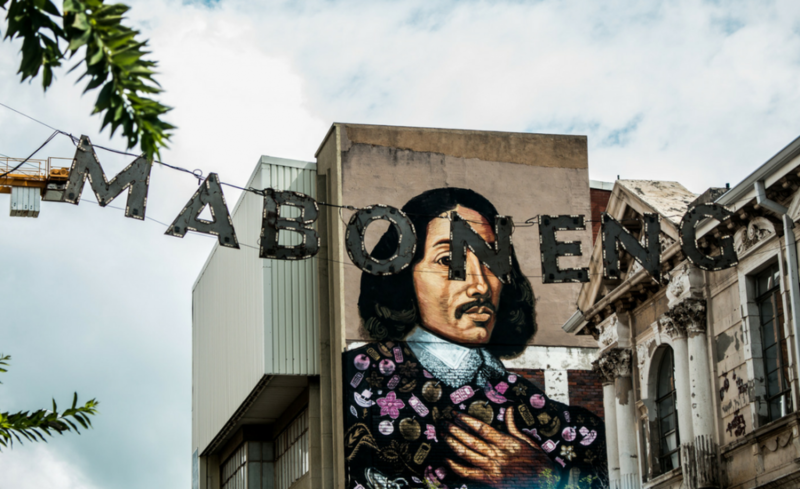 Braamfontein, an inner-city neighbourhood, offers a busy mixture of office buildings, apartment blocks, and some of the hippest eateries and bars in the city. 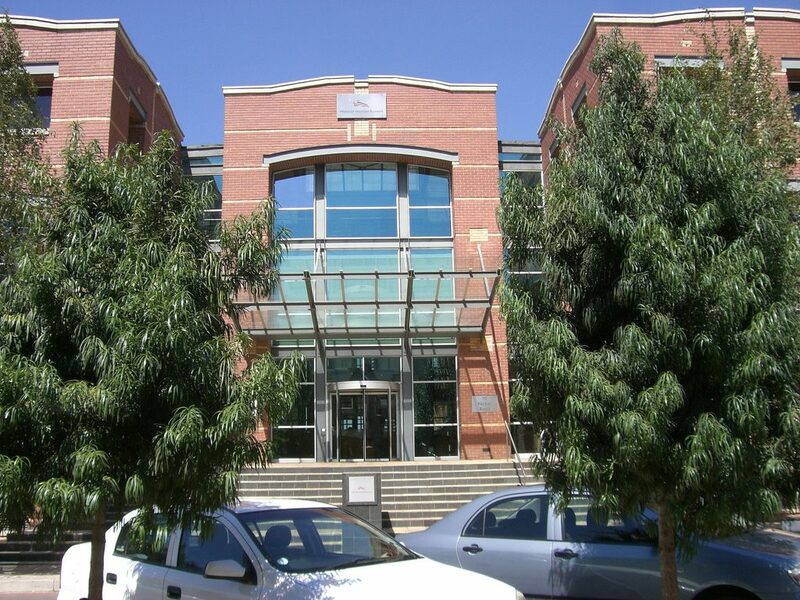 The area is also a part of the Urban Regeneration Projects implemented all over Johannesburg, which has in turn led to more millennials moving into the neighbourhood and assisting with its revival. 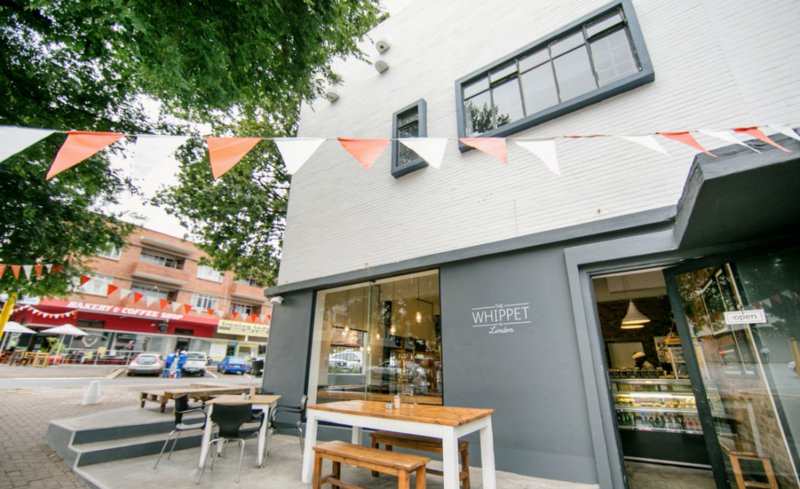 Great Dane is the ideal stop for a lunch consisting of hot dogs and local beer before continuing to the Wits Art Museum (WAM) for a cultural fix. Craighall, a more suburban part of the city, is close to many of the best shopping centres. At the same time, this neighbourhood calls many independent restaurants, cafés, and businesses home. Check out the small stores on Jan Smuts Avenue for everything from upholstery to framing, all at amazing prices. 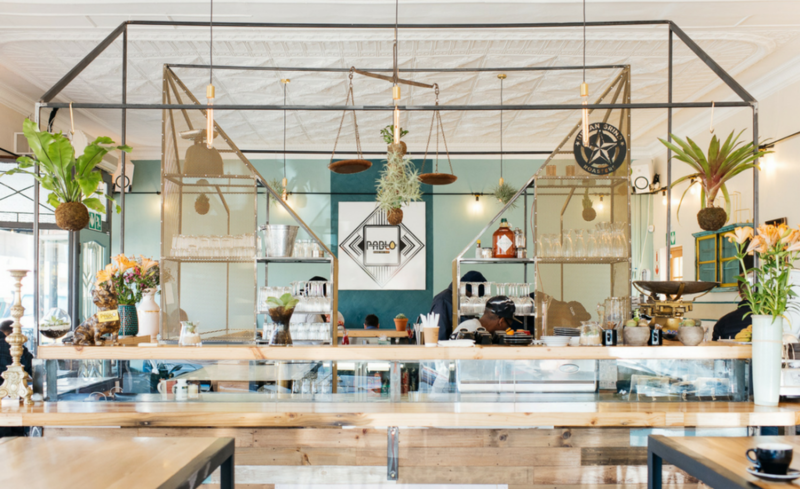 Warm & Glad and Corner Cafe are popular breakfast and lunch spots, and serve as great out-of-office work spaces. Delta Park, one of the biggest parks in the city, is situated close by and a perfect spot for weekend picnics and winding down. 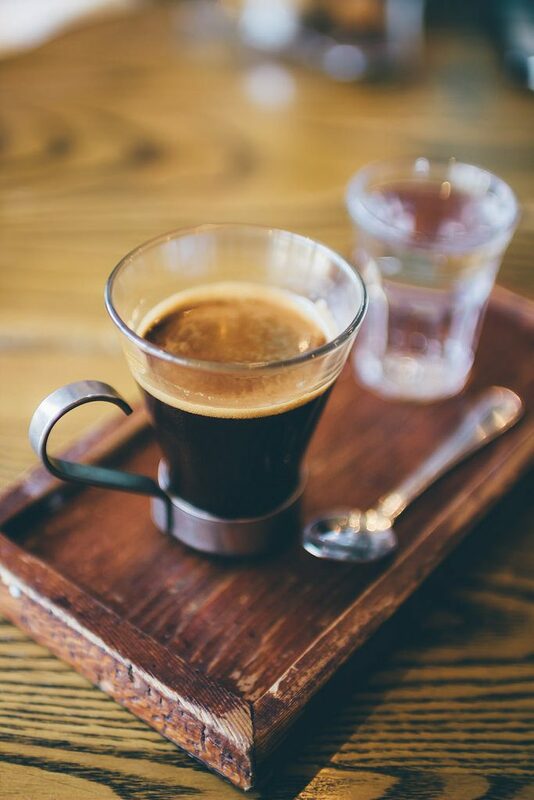 A small neighbourhood filled with all the evening entertainment a millennial could ever need, Illovo offers everything from gourmet bars to top-class restaurants and quirky coffee shops. There’s no need to travel far when staying in Illovo. Many of the older-residential buildings offer spacious apartment units, perfect for entertaining. Check out The Griffin for after-work drinks Wolves Café for coffee and art, and Beefcakes for a wild night out. Well-known for its thrift and antique stores like Re-Trend that sells mid-century modern pieces, quirky restaurants, and amazing bakery, The Argentinean, Linden has a suburban feel and is popular among young-professional millennials. It’s also an up-and-coming area as more businesses pop up all over, making for a bustling atmosphere. This inner-city precinct is being gentrified and has become one of the coolest areas in Johannesburg. More locals flock to this area—especially during weekends—as the list of things to do never ends. 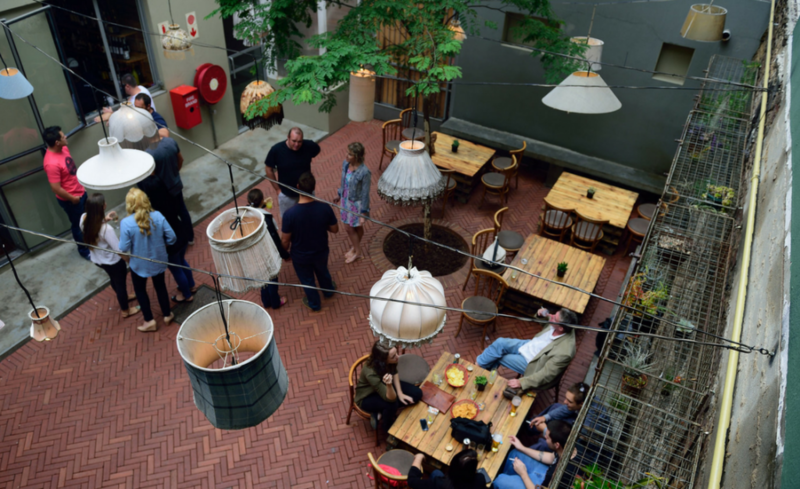 Whether it’s visiting Arts on Main, eating authentic African cuisine at Little Addis, or sipping cocktails at one of the best rooftop bars in the city, The Living Room, Maboneng is a vibrant area. Evident by the patrons that frequent it, its street art and the live music can be heard from miles away. Melville has always been considered a hip area and continues to be so now. Its edginess and nightlife—though it can’t be compared to Braamfontein’s—offers an eclectic mix of stores, restaurants, and bars. The university is close by, so there’s always a young crowd around. However, there are some great antique stores, like Bounty Hunters, to keep visitors busy on a Saturday morning. Parkhurst is famous for it’s lively 4th Avenue. Lined with restaurants, bars, and cafés, it’s hard to find a more-popular spot on a Saturday. The first antique shop popped up in the 70s; after that, the restaurant culture started growing. The Jolly Roger, a bar that’s packed most nights (even more so when there’s a rugby match on), can be found at the end of this long street, while interior shops and boutiques are scattered in between burger joints and breakfast spots. Try Hudsons for great hamburgers, Craft for breakfast and elaborate milkshakes, and Colourbox for designer clothing.